Cities allow gum walls. Does it keep it off the streets? Stick, wad, piece, gob. No matter how it might start, gum often ends up being a real mess, dotting sidewalks and stuck under tables and chairs. The cities of Portland, San Luis Obispo, and Seattle each have walls where people can contribute their used gum. 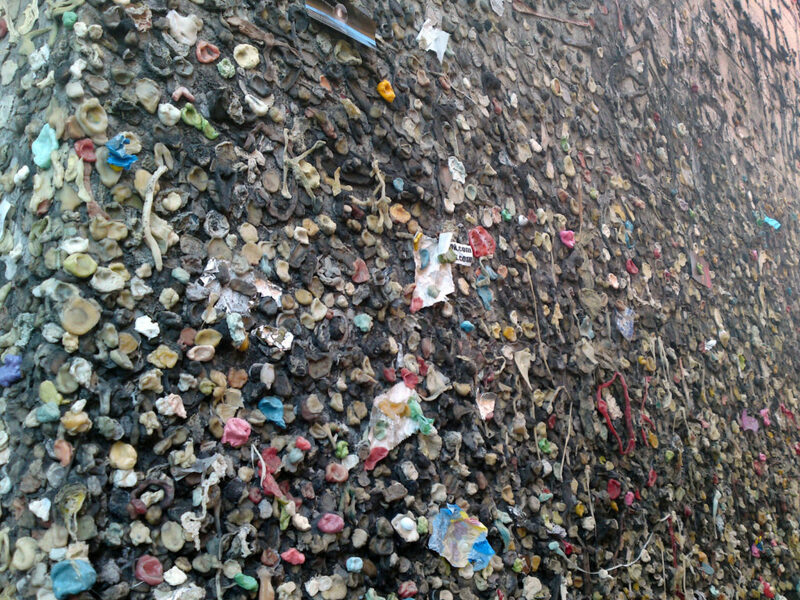 These gum walls serve as tourist attractions and sticky tributes to this messy confection. This is really weird when you consider that chewing gum is the second most common form of litter (cigarette butts are number one at 1.7 billion pounds a year according to the National Institute of Health). Cities spend millions on gum removal. The “Functional Chewing Gum” market is expected to maintain an average annual growth rate of 4.93% from $2.51 billion in 2013 to $2.9 billion in 2016. 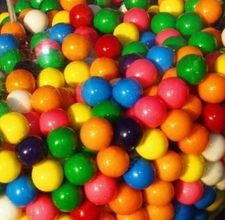 The analysts believe that in the next few years, the functional chewing gum market size will be further expanded and that by 2021 the market size of functional chewing gum will reach $3.5 billion. If you haven’t already, it’s time to invest in a practical machine for removing this offensive treat. Cities, schools, arenas, stadiums and all property managers should equip their maintenance departments with ways to remove this sticky menace that turns into black raised bumps on sidewalks and ingrains itself in carpet. All of PSi’s hot water pressure washers do a great job of gum removal. Most plant managers of schools, hotels, food courts and such, use a machine designated for gum removal to avoid water runoff and noise during classes or busy foot traffic. PSi has two appliances that can help remove gum from concrete, asphalt, and carpet.